Family Travel to the Middle East, Africa and Beyond! If you are planning a trip to the Africa and Middle East with kids then we have all the ideas, tools and tips you need to create a wonderful family vacation!! These are spectacular parts of the world with so much history, beautiful landscapes and more! Visit Egypt for a historical trip that your kids will remember for life! Cairo is a fascinating city to visit. With the only remaining original wonder of the world left, Cairo is full of history from the pyramids to the many museums you will never run out of things to do! Or hop on over to Sharm El Sheikh and check out the world class snorkeling and beautiful beaches! Do your kids love animals? If so this is the place to visit! 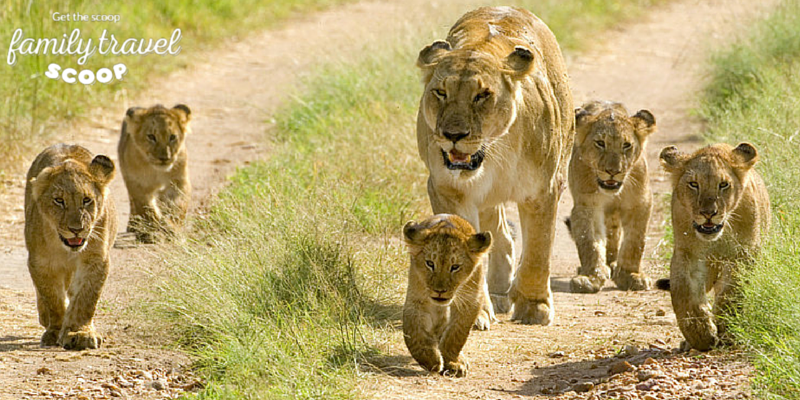 With wildlife parks all over the country you can get up close and personal with the big 5, an experience the whole family will love! Visit Kenya today! 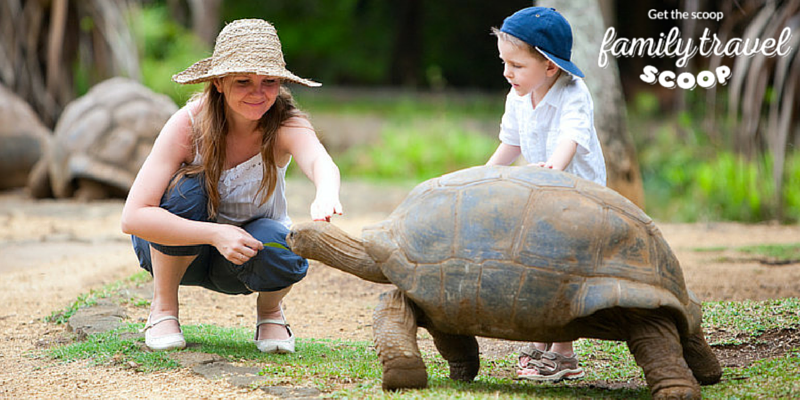 Hang out with the giant turtles and relax on the beautiful beaches in Mauritius From the sugar factory, botanic garden and swimming with the dolphins, family memories will be everlasting! 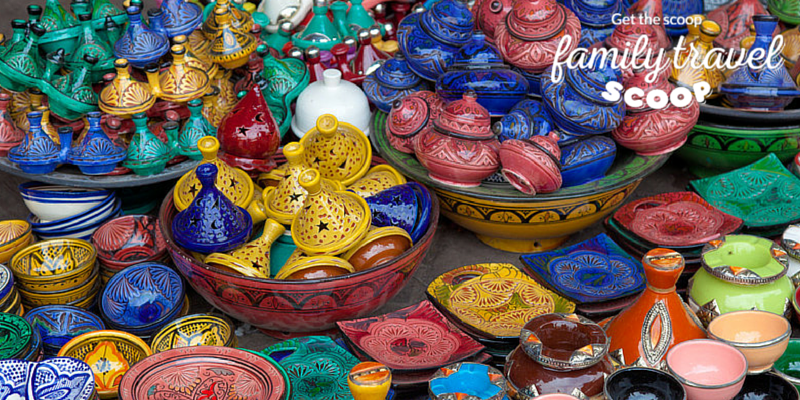 Visit the colorful markets in Morocco with your kids and hunt for that perfect souvenir. Hang out in the dessert, visit the mosques and check out the town squares. This is an exciting destination for everyone. Stay in one of the beautiful riads and sip mint tea on the roof after a long day of exploring! 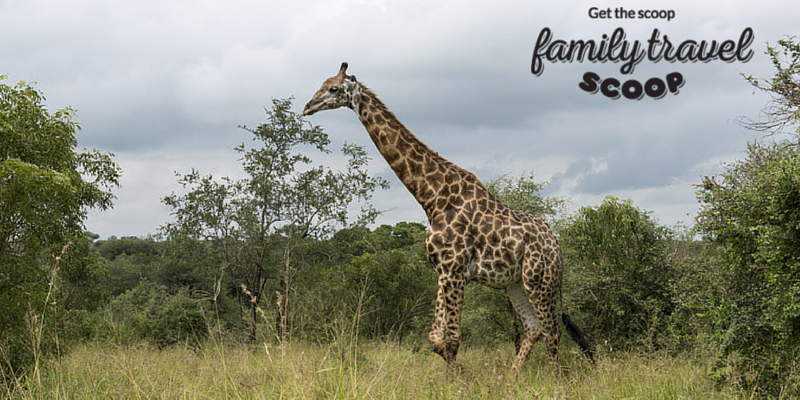 From berry farms to safaris- your family will never get bored in South Africa! Enjoy one of the most specatular landscapes in the world and a family vacation with something for everyone! Kids will love the animals here and this is one of those once in a lifetime family trips that create spectacular memories!! 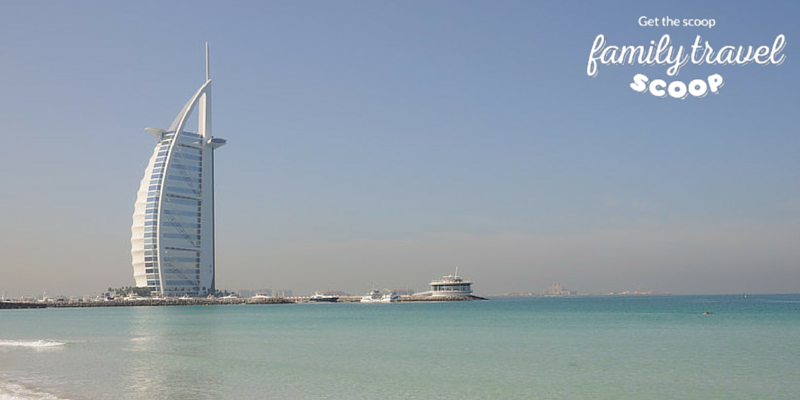 From the desert to the modern cities of Abu Dhabi and Dubai, the UAE has so much to offer! Ultra modern and with a great mix of the obscure- skiing in a mall, to seeing some of the world's greatest concert and F1 races. Ride the world's fastest rollarcoaster and visit aqua parks to swim with the dolphins. Enjoy the delicious food from hummus to biriyani! This definately a family friendly country with lots to do and see! 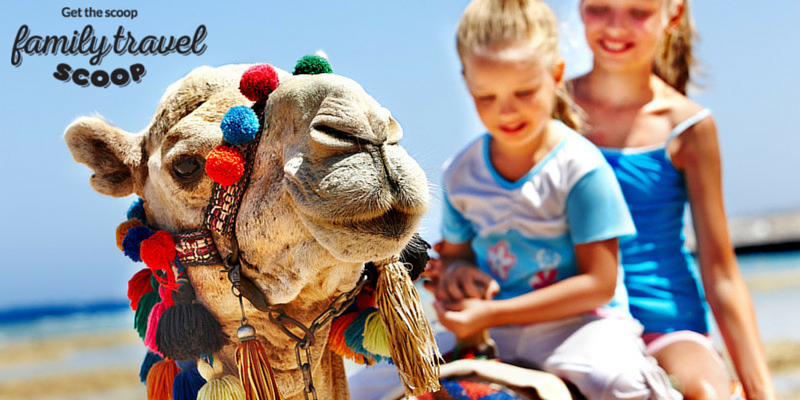 Tell us what was your favourite Africa and Middle East with Kids experience! Learn more about Middle East here!